A nice Art product on the wall,a new feeling make your house leave a deep impressive,you deserve. 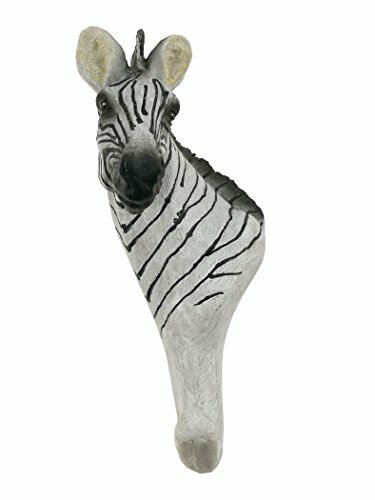 Fashion vivid creative three-dimensional animal resin wall hanger. Organize your keys Hats Clothes jewelry and so on. Perfect gift choice,Your friend will be happy to get it. Made of Resin and Keyhole on back for hanging strongly,Group would be better as wall decoration. A nice Art product on the wall,You can use it to decorate cafes, bars and rooms.